New Zealand’s leading online tax refunds company NZ Tax Refunds has signed on as a principal sponsor of motorsport great Greg Murphy. 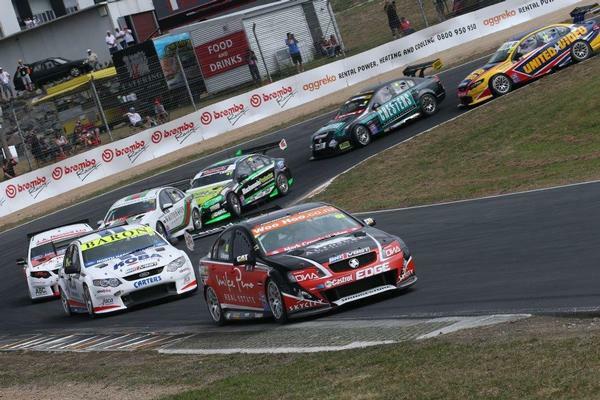 The V8 racing stalwart, a driver for team Mike Pero/ M3 Racing, will be racing in the second round of the BNT V8 SuperTourers series in Christchurch this weekend. 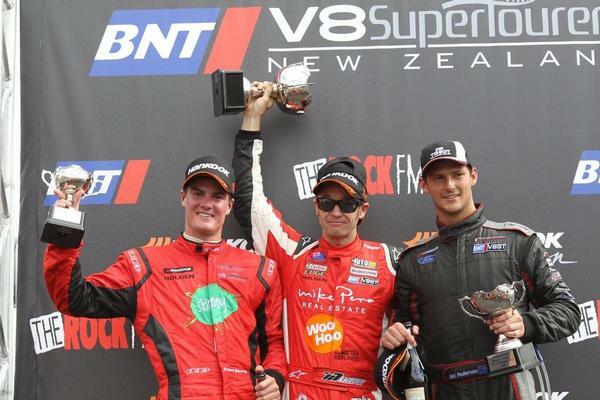 Murphy is leading the V8 SuperTourers series as he won all three races in the opening round at Hampton Downs last month. This weekend’s round at Powerbuilt Ruapuna on 9-10 March is the first of two rounds to be held in the mainland. NZ Tax Refunds (www.nztaxrefunds.co.nz) makes it simple for people to get overpaid tax back from the IRD with a risk free service - when no refund is owed, no fee is charged. Over 93% of their customers have found out they’ve overpaid their tax in the last 5 years.